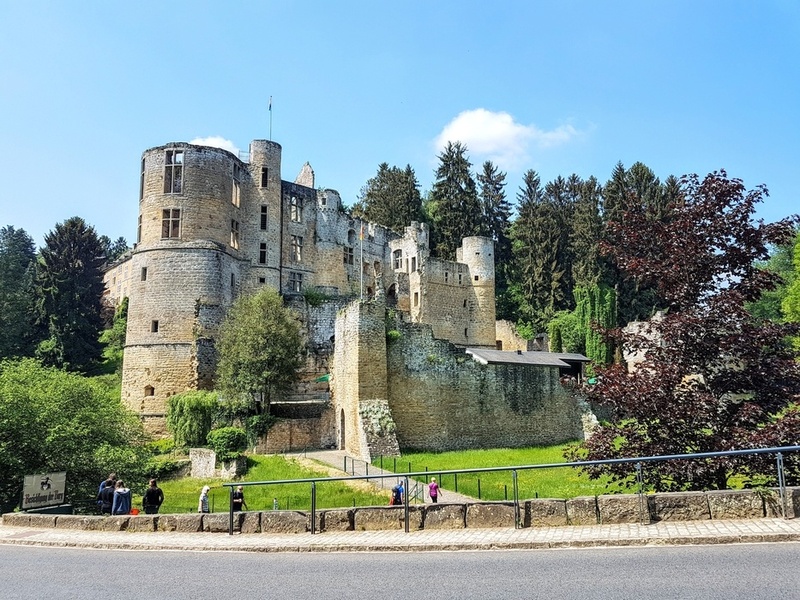 Luxembourg may be a small country, but it punches well above its weight when it comes to natural beauty and outdoor activities. There's endless opportunities for cycling, hiking, and kayaking, especially in the Mullerthal region of Luxembourg. Want to know more? These fun facts about Luxembourg are just what you need! What do you know about Luxembourg? Luxembourg is one of those countries that most people in Europe have heard of, but few have actually visited. They might have skirted around the edges or even cut across it in a car without realising, but spending time there? Why do that, it's just a city and nothing else, right? Wrong! Luxembourg City may be the heart of the country, but there is so much more to it than that. In fact, my rough calculations revealed that only 1 person in 4 or 5 lives in the city. The rest live out in the countryside in the small towns and villages that dot the landscape. There's also a lot of castles in Luxembourg. Approximately 130 of them according to some sources. Countryside + castles + outdoor activities? I should have visited Luxembourg sooner! Why did I visit Luxembourg? I was invited out to Luxembourg by Luxembourg for Tourism as part of their Best of Outdoors campaign. The idea, was that they would show me the highlights of Luxembourg in regards to outdoor activities, and I would then share my experiences with you. Over the course of four days, I hiked, cycled, stayed at glamping sites, and ate some VERY good food! 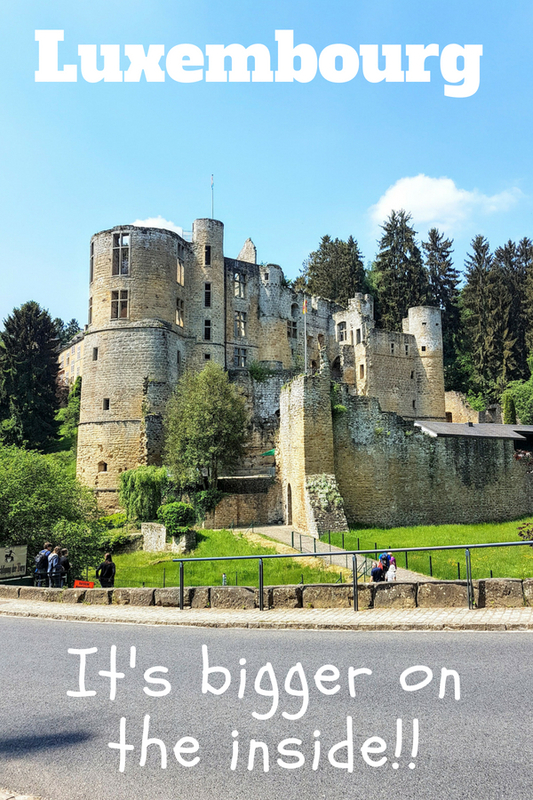 You can read more about it here – Luxembourg – A 3 day outdoor adventure itinerary. Here's a short video I filmed cycling in the Mullerthal region, as well as some fun facts about Luxembourg below! After spending four days visiting different parts of Luxembourg, I was left with several strong impressions. Firstly, it is a lot greener than I imagined. There's plenty of countryside, protected areas, forests and more. There didn't seem to be many people in the green bits either, which was nice! Secondly, Luxembourg is an an outdoor adventure lovers ideal destination. 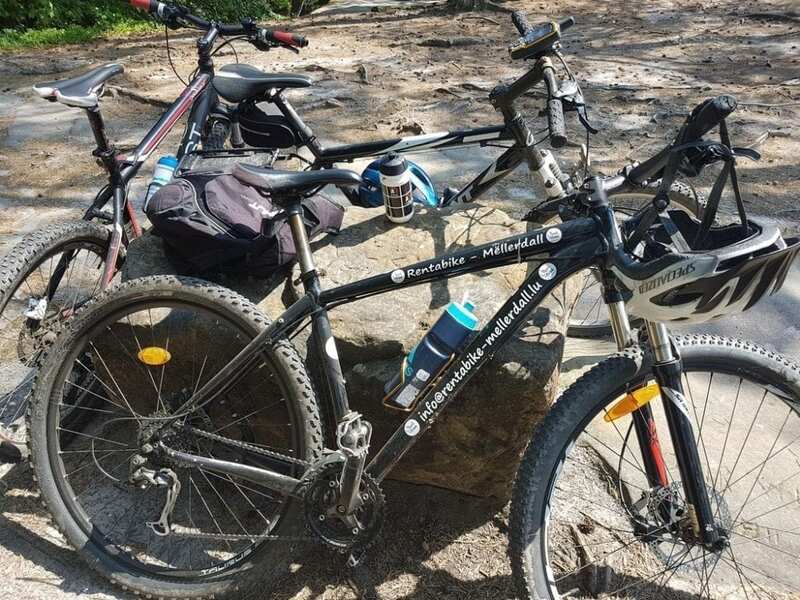 There are quiet roads and marked routes for cycling, hiking trails, kayaking, and plenty of other adventure activities to choose from. Thirdly, it seems that much like Dr. Who's Tardis, Luxembourg is bigger on the inside. Perhaps their marketing department should use that slogan? Luxembourg – Bigger on the inside. Yeah, I like that. So, now my impressions of the country are out of the way, let’s move on to the Luxembourg fun facts! Here’s a few interesting facts about Luxembourg that may (or may not!) add to your knowledge and help with your travel planning. You could argue that Luxembourg is almost at the heart of Western Europe. You might be wrong though. Its surrounding neighbours are Germany, France and Belgium. What is Luxembourg actually called? The official name of Luxembourg is – the Grand Duchy of Luxembourg. A Duchy is the territory of a Duke or Duchess. It is not to be confused with a ‘Dutchie' as immortalised by reggae band Musical Youth in their amazing song ‘Pass the Dutchie on the left hand side'. Luxembourg is one of the smallest countries in the world, but not THE smallest. Its area is approximately 2500 square kilometres, which by bizarre coincidence makes it about the same size as my home county of Northamptonshire in England. It only has two thirds of the population though, at 575,000 inhabitants. What currency do they use in Luxembourg? The currency in Luxembourg is the Euro. Before that, they used the Luxembourgish franc. Yes. No. Kind of. Keep in mind I live in Greece where a bottle of water is priced at 50 cents, so when you see them selling at 3 Euros a bottle in Luxembourg, it always comes as a shock! Of course, there are plenty of other European countries that charge that much as well. If you come from any northern European country, you’ll probably find prices in Luxembourg to be pretty much comparable to your homeland. What language do they speak in Luxembourg? The plucky people of Luxembourg literally speak every language ever invented, plus one they made up themselves called Luxembourgish. You’ll hear French, German, Dutch, and English spoken all over the place, often mixed together in the same conversation. Is communication a problem? You’d have to work pretty hard not to make yourself understood. Unless you come from Newcastle in England. Not really. The Mullerthal region in particular is quite hilly, so much so that they have styled it ‘Little Switzerland'. This makes cycling there great fun! There'll be a blog post about cycling and hiking in the Mullerthal region of Luxembourg going live over the next weeks! Are there any famous people from Luxembourg? I'm still working on this one. None are springing to mind!!! Have you visited Luxembourg, or would like to ask any questions about planning a trip to Luxembourg? Please leave a comment below!